Posted in Architecture, Glass Facades. There is no other building material that comes close to glass in terms of versatility and aesthetic appeal. The juxtaposition between its apparent fragility and incredible strength, its ability to shield but also provide clear views, has earned it a prominent place in unfathomable numbers of architects’ plans. It is one of the oldest and most respected types of building material on the planet, having been around in one form or another since 500 BC. Yet more recent innovations have made it one of the most significant architectural innovations in global building construction. Since its invention, glass has been an important part of everyday life. The most wealthy and prominent citizens of Rome and Pompeii had cast glass windows in their villas (though the optical qualities were poor). For centuries, glass continued to be aspirational and expensive, produced in small forges. It was largely used by the wealthy and religious to decorate their buildings, capturing the sparkle of natural light and the creative genius of latter-day artists. 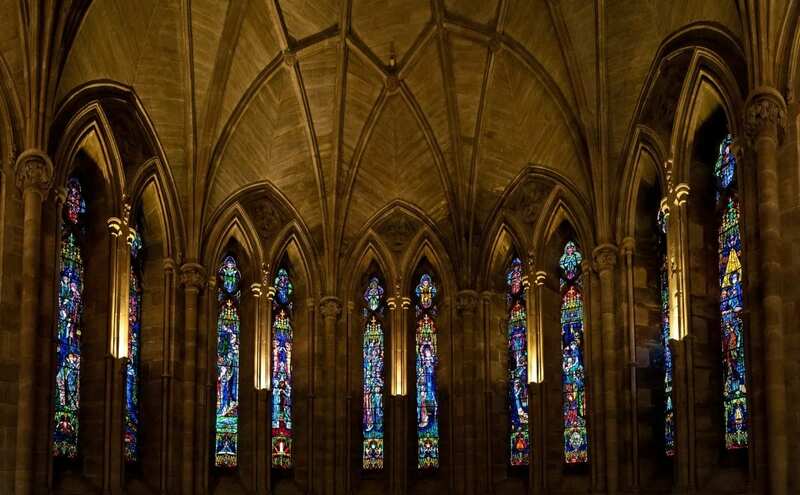 Stained glass windows still have both the power to be pleasing to the eye but also stimulate an emotional response. 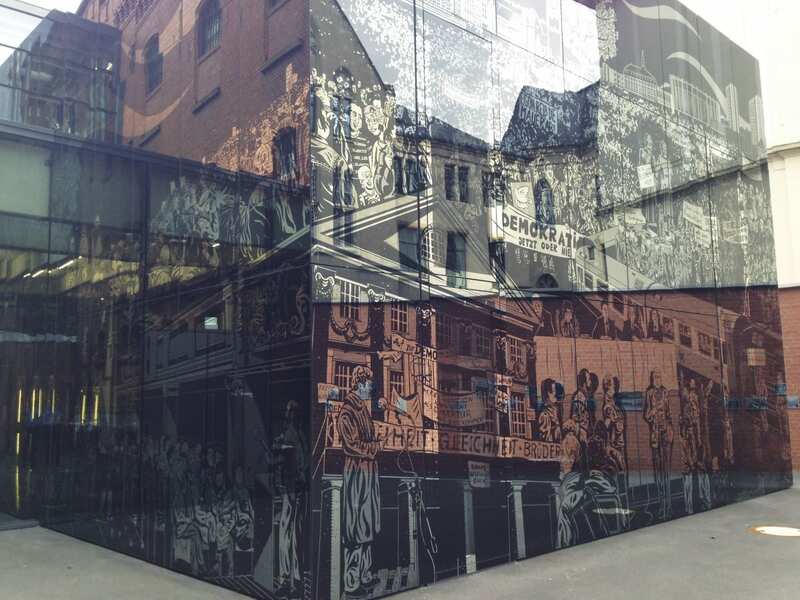 Ancient versions capture both historical scenes and beautiful colour arrays, showing from an early stage how incredibly versatile and creative glass can be in the right hands. Alchemists and then scientists tinkered with its formula over the centuries, adding laminates and other elements to increase its modulus of rupture. From this, they were able to create the begins of toughened glass that could be used for more than just beads, ornaments and decorations. By the seventeen century glass was more widely available and of a better quality. Window shutters were dispensed with, and glass began appearing in transparent form in the window frames of residencies. Glass was on its way to being a feature of every building constructed. However, to truly understand where glass is now headed as an architectural component, you first need to appreciate the way it transformed high-rise building. Though the idea of building upwards to maximise on limited land availability began in the USA, the earliest uses of glass to facilitate this can be attributed to the Germans. The first versions of the modern skyscraper grew from architectural innovation resulting in the creation of tall office complexes in Chicago during the 1880s. What is now known as the “International Style” skyscraper – that iconic glass structure around a central service core – was largely born out of plans designed by architects who fled from Germany to the USA in the 1920s and 30s. People such as Walter Gropius and Mies van der Rohe. Many believe the first true glass-walled skyscrapers were the UN Building (1952), Lever House (1954) and the Seagram Tower (1958). They were quickly followed by many imitators springing up across the world. 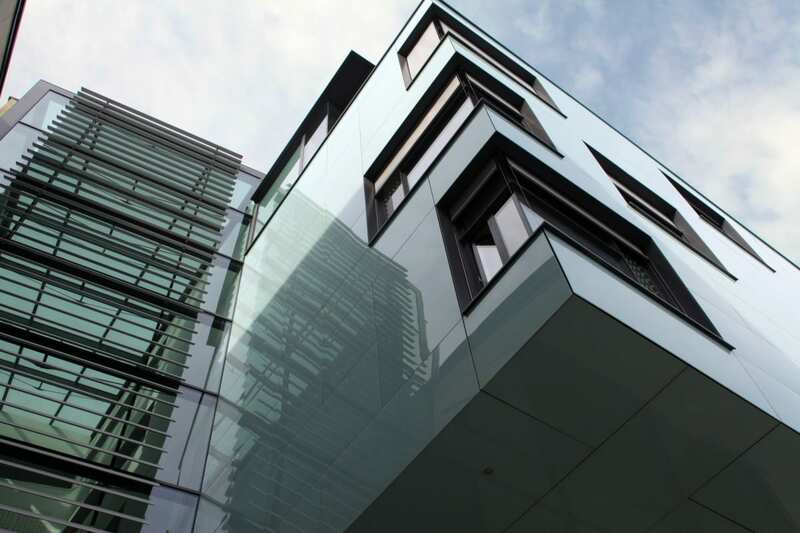 Glass had become the chosen medium for facades – both building fenestrations and cladding – and as a material for load-bearing elements such as roofs and floors. It was incredibly versatile and strong, and much more attractive than alternative materials. A glass tower catching the sun’s rays was considered the epitome of architectural supremacy. However, by the 1980s, architects and building commissioners were beginning to fully appreciate the limitations of having complete glass walls on buildings. The main driver of change was the relative problems of heating and cooling glass structures and the energy wasted for both processes. Governments were introducing much stricter energy standards. The race was on to find ways to maximise the potential of glass as a commercial building medium while meeting modern imperatives. The fact that glass is still much favoured for commercial construction – a trend that is set to continue beyond 2020 – is testament to the vision of environmentalists, manufacturers and architects who found feasible solutions. There are still abundant examples of new or planned office skyscrapers, particularly in Middle and Far East business districts. Ways have been found to create double skin facades that meet modern-day requirements. These involve an outer skin of glass that still maximises the power of natural light and the aesthetic appeal of a glittering surface. However, beneath this is the actual building frame, providing a shield against solar gain and offering the required degree of insulation. Other innovative solutions have also been incorporated into the glass frames used in contemporary high-rise office complexes. This includes solar shading capabilities. It also means more time and trouble has gone into making sure windows open in skyscrapers, to reduce air conditioning overload. This has spurred innovations in automated vents in glass structures. They open and shut intuitively to facilitate natural air flow and to expel warm air. Glass will continue to offer architects across the globe an ideal building medium to meet both structural requirements and now also energy efficiency aims. Land values continue to rise, and cities have limited space in which to expand. Planners also need to be conscious of the growth of mass-transit systems and the increasing migration of populations to urban areas. It all means that building upwards, and focusing on city centres, will continue to head up commercial and residential construction agendas. That’s not to say though, that there is a uniformity in approach and all world cities will create the same construction solutions. London, for example, features high buildings grouped around key transportation sites, that are then supported by other office and housing projects. Meanwhile over in Paris, city planners have resisted high-rise developments in its centre. They are confined instead to suburbs such as La Défense. The fast-emerging economy of China – and its exploding population – have given city planners there an urgent need to build upwards as quickly as possible. There are whole city districts shooting up, ready to take on the challenges ahead. Not all architectural demand for glass involves high-rise developments. There is also growing demand for its use in niche and low-rise applications. This is largely due to the changing face of global industry and commerce. Technology has revolutionised the way we do business. The $237 billion worldwide value placed on robotic technology by 2022 shows how unstoppable this transformation is. It means that the design, footprint and fabric of commercial business premises also need to evolve too. This includes the internet-driven trend for more people to work remotely from home or “on the road”, meaning vast offices complexes may no longer be as important. In many urban areas, the demand for massive high-rise buildings is being diffused in favour of “recycling” redundant mills, warehouses and churches for example. There is a trend for converting old buildings into low-rise incubator units and shared working areas for hot desk type operations or creating quirky offices and retail outlets. The need for renovating and reusing buildings also creates more interest in windows and decorative glass in non-uniform situations. These are sometimes challenging locations, requiring expertise in designing glass structures that fit with the environment and existing structural limitations and styles. Any new buildings being planned need to take into account the need for layouts that feature multi-screen workstations, communal areas and break out rooms. This could well mean glass partitions are every more common. It necessitates large glazed windows with solar gain limiters, set into a wall that provides insulation. Large glass walls can be counter-intuitive to modern working patterns. There is also a greater emphasis on enabling workforces to bring their “whole self” to work now. This means a requirement for landscaped office interiors and a proliferation of additional services. This could include, for example, built-in recreational centres and residential units, as well as restaurants, shops and parking garages. Such multi-use building is now more or less standard for major developments in China and Japan. Perhaps the best UK example is the London Shard. It is also the predominant theme of the planned 470 11th Ave development in New York. This emphasis on mixed-used buildings requires flexibility in the contemporary architect’s approach to glass. It means not just putting energy efficiency at the fore and incorporating mechanical cooling and heating systems. It also means being creative with the geometry of glass walls and how glass can be used to zone and partition interiors too. All of the social and economic shifts and changes rippling across the globe demand greater agility in architectural skills. They also create the need for ever greater innovation and creativity in the use of glass. It can certainly no longer be used indiscriminately. Its huge value for providing a strong barrier that maximises natural light is undeniable. Manufacturers are always creating more ways to shape, bend and colour it to order, making its aesthetical appeal is boundless. However, architects also need to be able to call on glass companies at the forefront of new construction techniques. This includes glass that slots into ultra-stiff service cores, concrete casting, lattice frames and seismic damping systems. They all make building upwards even more feasible, safe and environmentally sound. Architects sometimes refer to this as “fifth generation” building. 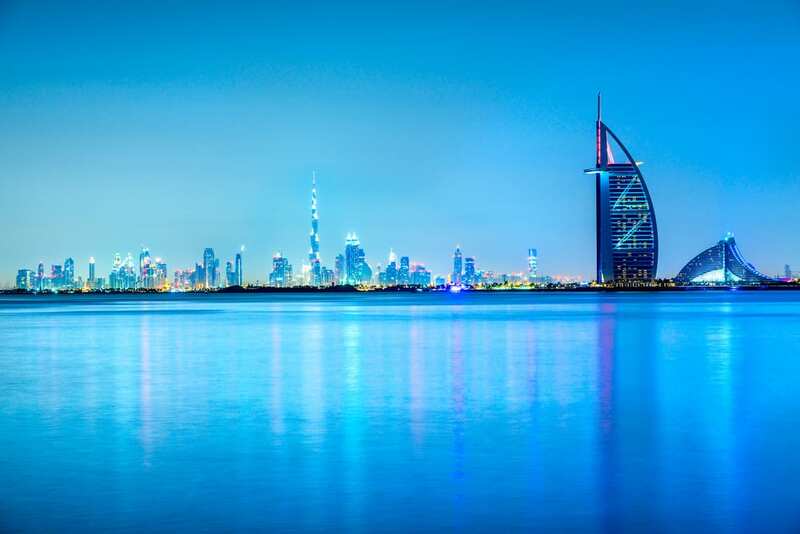 It means construction with glass that hinges on location needs, environmental imperatives and engineering excellence.It is the technology, skill and manufacturing excellence that enables such developments as Dubai’s Burj Khalifa (over 800m high) and Jeddah’s Kingdom Tower (at a height of 1,000 metres). It means matching glass to the need for carbon-neutral buildings with eco-friendly features such as solar shading, double-skin facades and systems to allow natural ventilation. Such innovation requires astute precision engineering skills – the hallmark of alsecco. We have the agility and expertise to provide products and systems to meet even the most exacting of specifications. This includes rainscreen cladding, external wall insulation and modular build systems that exceed European quality standards. Our approach to environmental imperatives means we were commissioned to supply Oxford University’s Earth Sciences Department with an alsecco Airtec Glass system. It was the perfect fit for the building’s sustainability agenda and also visually stunning as befitting a world-famous education institution. Alsecco’s creativity can perhaps be best appreciated in its contribution to the Erfurt Cartoon Frieze Memorial. It’s a perfect example of the way art, architecture and cutting-edge manufacturing can form a fruitful and meaningful partnership. There is not a technical challenge, project size nor creative brief that alsecco can’t rise to. Glass has been breaking down barriers for centuries – in terms of light, space and inclusivity and more recently in terms of environmental obstacles. 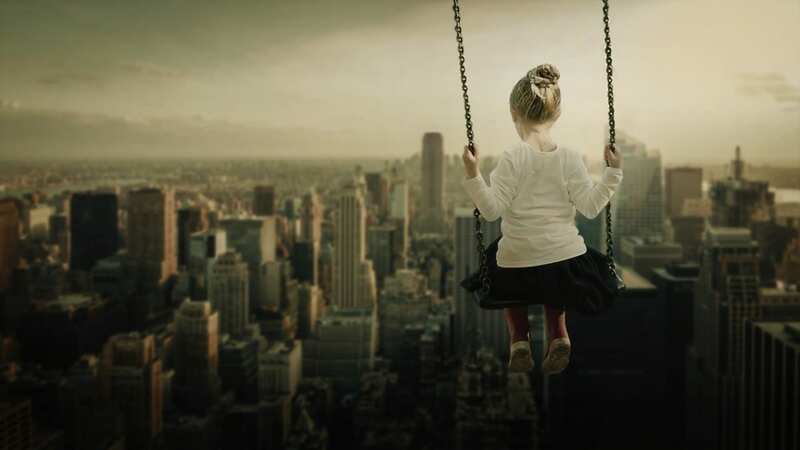 Alsecco will continue to make sure that architects of the future can lean on the best glass solutions.